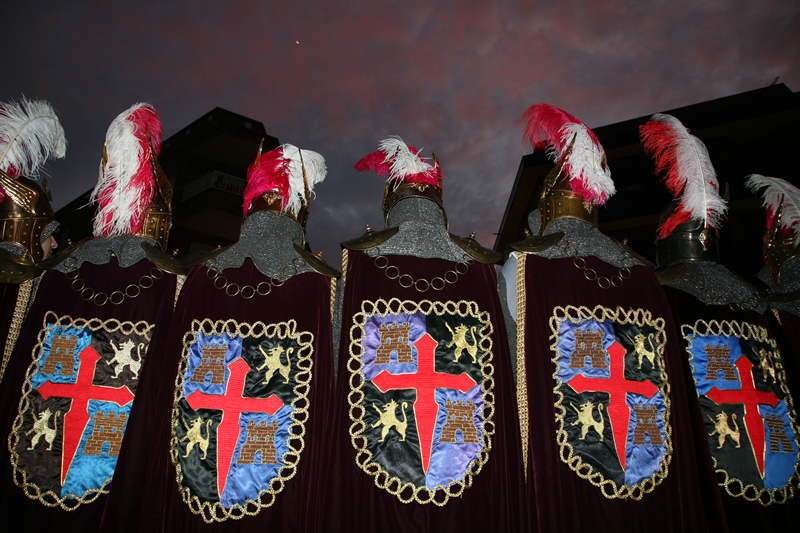 It is the most awaited party of the year for the inhabitants of Crevillent. 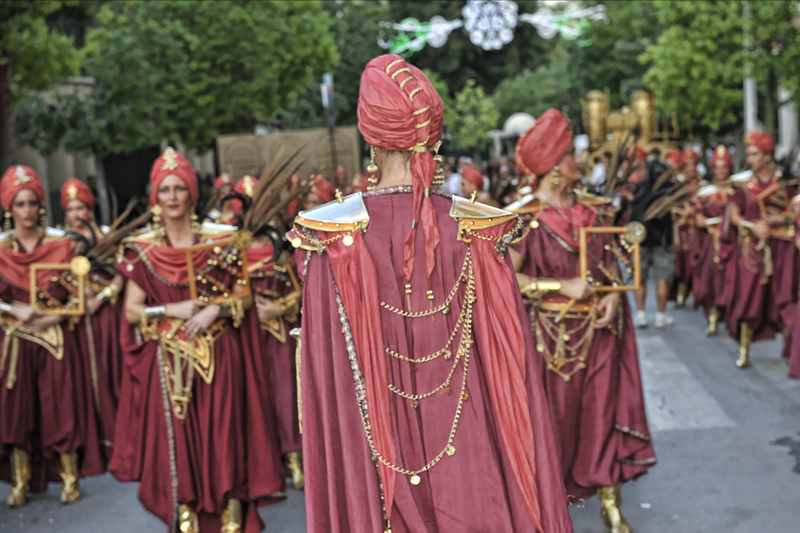 As every first weekend in October, the town is preparing to live the culmination of its major festival: Moors and Christians. 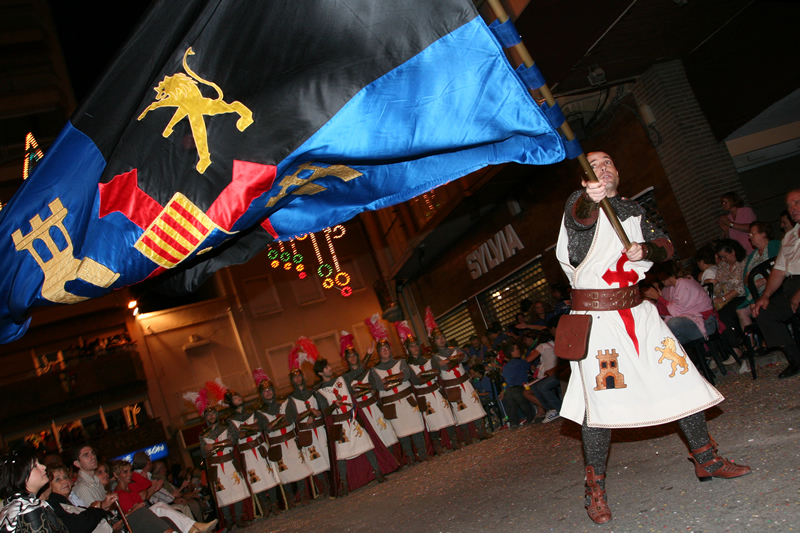 The Festival of Moros y Cristianos of Crevillent will live its pivotal moments from 5th to 9th October. 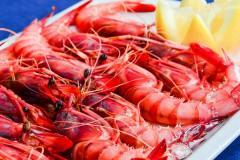 The whole town is involved in the celebration that has been declared Festival of International Tourist Interest. It is part of the major festivities, which began on September 13 in honour of San Francisco de Assis, patron of Crevillent. The mix of music, people, gunpowder and light fills Crevillent these days with a unique atmosphere. The children troupes of Moros y Cristianos are the first to make their parade on Friday afternoon, opening the appetite for stronger courses. 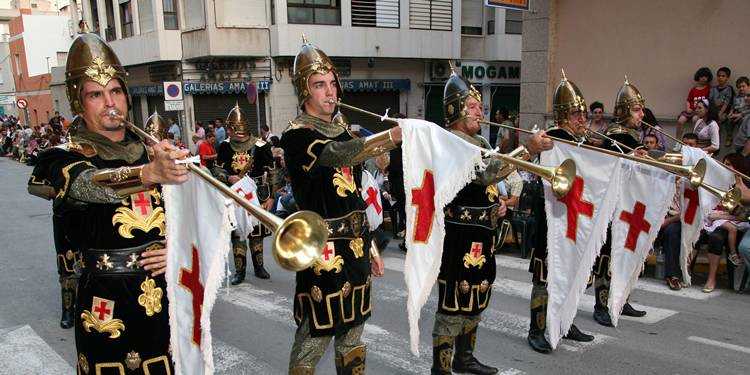 On Saturday, the entry of the Christian side will take place and on Sunday, the entry of the Moor side, both of whom parade through the streets of Crevillent with great spectacle. On Monday, there are two Alardos de Arcabucería (fake Harquebus shooting), with impressive shots from both sides trying to take control of the fight. 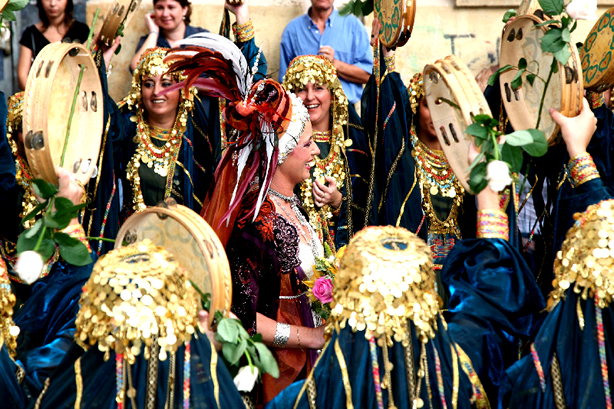 The celebration of Moors and Christians in Crevillent ends on Tuesday. In the morning, the Floral Offering will take place, carried out by the women festeras, and at the end of the afternoon the Procession Festera in honour to the Saint patron will have place; the day finalizes with a castle of fireworks and with the interpretation of the anthem of the Festa.